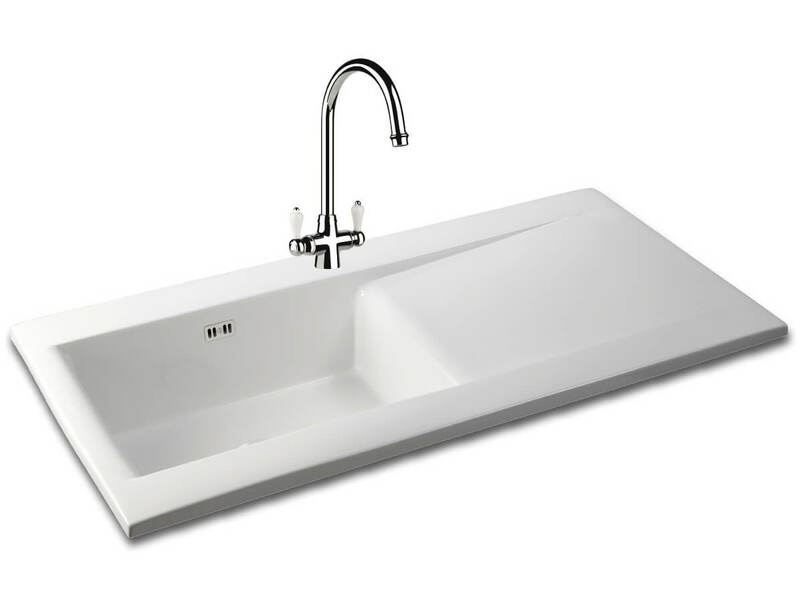 Sleek, stripped down and simple, the Carron Phoenix Sapphira 100 White 1.0 Bowl Inset Kitchen Sink is an ultra-modern unit that will fit effortlessly into any contemporary kitchen. 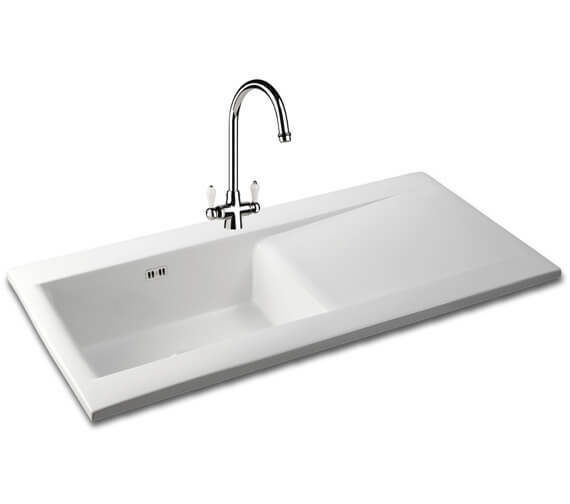 The sink is all white in colour, making it perfect for working into any contemporary space. 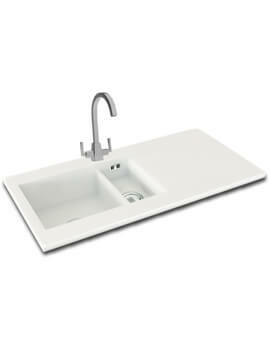 It is made entirely out of ceramic to ensure not only its durability but also its ability to be easily cleaned. 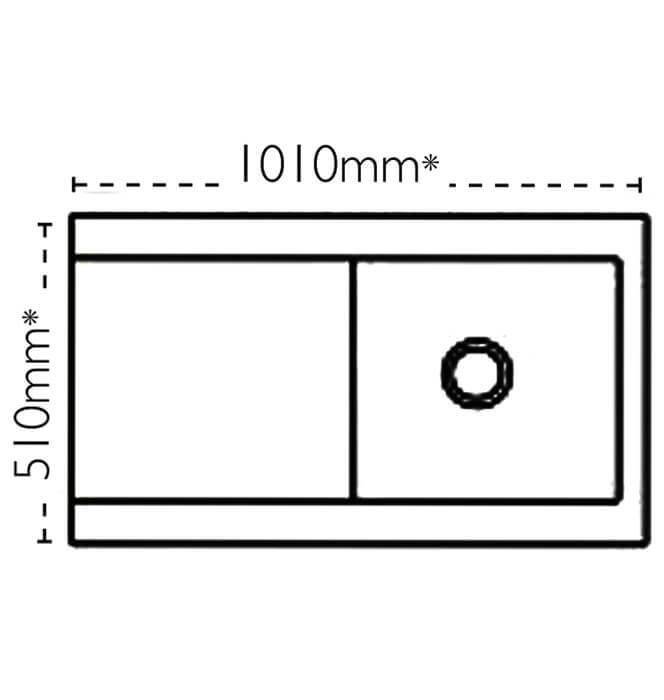 The large bowl of the sink measures 470 millimetres in length by 340 millimetres in width by 185 millimetres in depth and comes with a predrilled tap hole as well as a waste.